Not too many things are more scary than investment plans which seem safe with high-yield options but are designed to part you from your hard-earned money. Every single year, thousands of Americans lose millions of dollars due to these shoddy investment schemes. You might have received tons of unsolicited messages, emails, and phone calls in the past. Most of these are made or sent by fraudsters who try to make people believe in their ghastly gimmicks. Have you fallen for one of them? 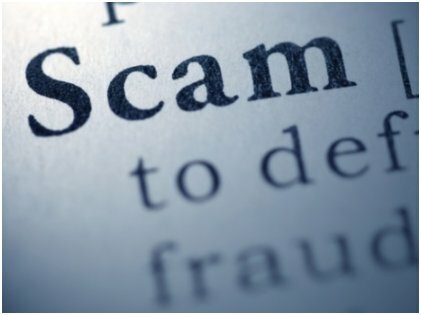 Investment scams usually entail a number of deceptive practices commonly used by scammers for inducing potential investors to invest in schemes that do not even exist! These deceptive practices often include spreading false or misleading information and making tall promises. Investment scams can be of varied types, and fraudsters leave no stone unturned just to dupe potential investors. Stocks, notes, bonds, commodities, foreign currencies, real properties – investment frauds are just about everywhere. 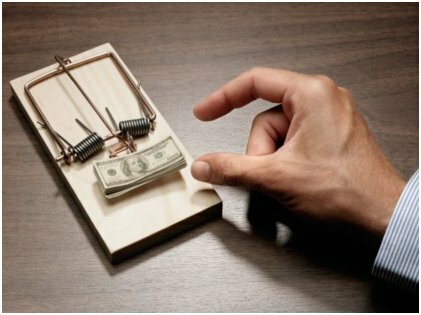 While they are trying to invent new ways every single minute, here are a few investment scams which you should avoid at any cost. 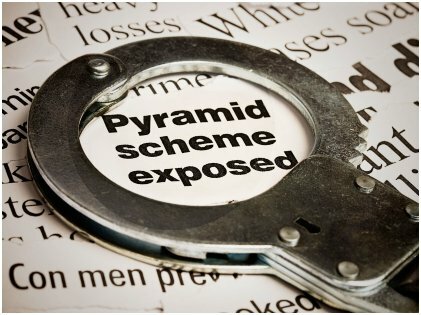 Pyramid schemes are the most common type of scams that the FBI has to deal with day in and day out. 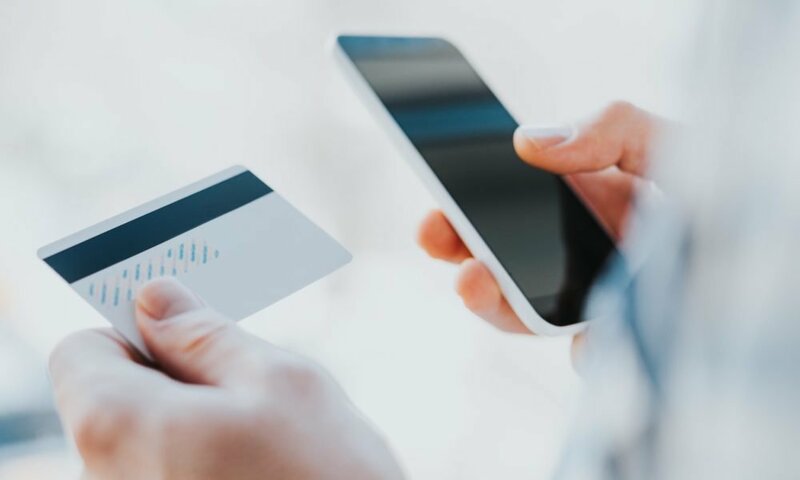 Typically, fraudsters would claim that they can yield high profits from a small investment which are achievable within a few days. However, what happens is that the participants make money by simply convincing other participants who buy the same claim. The fraudsters who run these schemes usually make these pyramid schemes look like legit multi-level marketing programs with varied benefits for participants at each level. Eventually, these schemes fall apart as, after a saturation point, new participants cannot be recruited. This happens when a swindler collects money from unsuspecting new investors, only to use it to pay promised returns to old investors, instead of investing the collected money in some legit scheme. 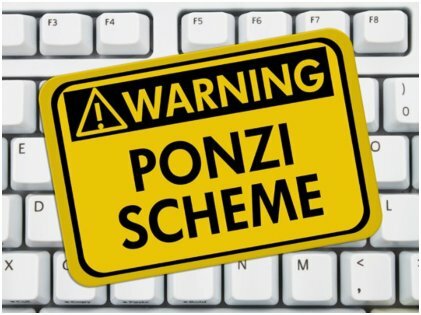 The scheme gets its name from Charles Ponzi, an Italian con artist who used the same trick to convince thousands of people to invest in a shoddy and complex scheme which involved postage stamps. Just like a pyramid scheme, a Ponzi scheme also requires a steady influx of cash to sustain. However, the key difference between these two schemes is that in Ponzi schemes, investors are not required to lure in new investors. These schemes typically collapse at a point when the con star cannot lure in new investors. These schemes are when a fraudster buys low-priced stocks from a small company and then spreads false and misleading information about the company just to make it look bigger than it actually is. As a result, stock prices of the small company skyrocket, and investors are often led to believe that they are putting their money in some promising stock. Investors start buying the stocks at high prices, and the fraudster just dumps the shares he bought at a high price and disappears. As a consequence, many investors are left with useless shares. These schemes are usually carried out by cold callers hired by phony boiler room brokerage firms. Earlier, they used to make a lot of phone calls to unsuspecting investors, but now, they have apparently changed their strategy, and you can expect loads of phishing emails from these fraudsters if your spam filter is not on. If you have already watched The Wolf Of Wall Street, you already know what kind of schemes are run by these firms. This kind of stock market scams is nothing but a type of confidence trick. Typically, the target is told that he needs to pay a small upfront just to get a huge share of profit. Investors typically make the mistake of investing in worthless stocks with the hopes of getting high returns. They actually never see the money come back in their bank accounts. Spotting an investment scam becomes easy when you know of the warning signs and red flags. Try to avoid or filter unsolicited phone calls, text messages, and emails. If somebody forces you to make a quick investment decision, always take a moment to consider all the aspects of investing in the scheme or stock. Remember that if it appears too good to be true, it probably is.